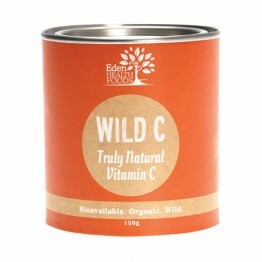 A wholefood Vitamin C and antioxidant formula created from certified organic and wild berries and greens. 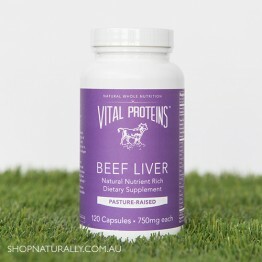 100% grass fed pasture raised New Zealand beef liver in a gelatin capsule. 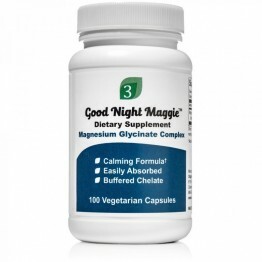 Support restful sleep. Easily absorbed. Vegetarian..